As a member of the Auburn Family, you can save on your next purchase of a Mac or iPad with education pricing from the AU Bookstore! Click the image below to get free shipping and educational prices! If you prefer to order directly through the Bookstore, please visit our Technology Store, located in the AU Bookstore. 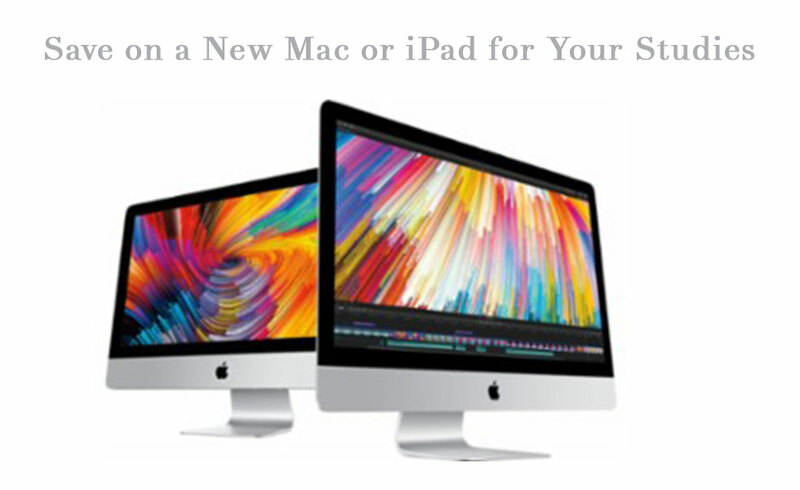 Please call Matt Caudle at 334.844.1692 or email at Matt Caudle if you are unsure of your configuration. We are happy to assist you in person too! We are here to serve you at your convenience. If you know what you want, simply call, email or visit us to place your order or purchase from our stock. If you'd like to browse, please click the image above and search Apple's online catalog. All sales are final. 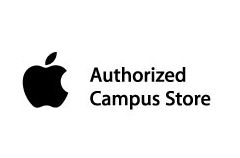 Financing is available to students, faculty and staff through the Apple individual online store linked in the image above. The standard Apple warranty covers hardware for one year. No warranties or guarantees exist other than those provided by the manufacturer. Auburn University Bookstore shall not be held liable for indirect, incidental or consequential damages in the use of equipment.